New World wines for Old World palates. 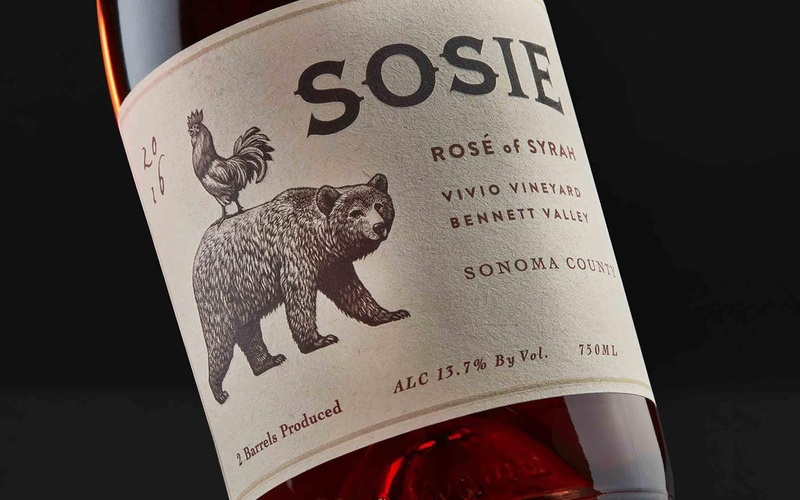 The Bear State meets France in our artful approach to new packaging for Sosie (so'-zee), French for “twin" or "look-alike”, which neatly summarizes Sosie's vintners winemaking aspiration. 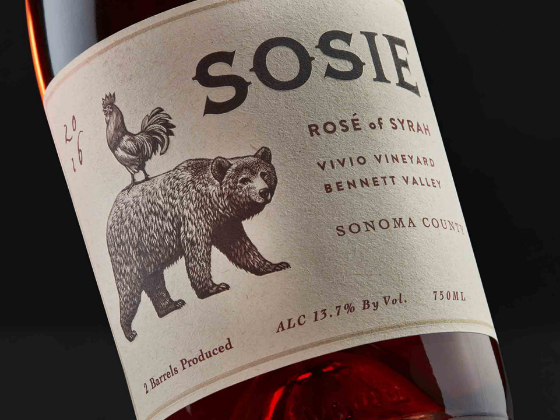 Our depiction of the California Bear & Coq Gaulois (the Gallic Rooster), symbolizes that kingship of the 2 benchmark wine regions. 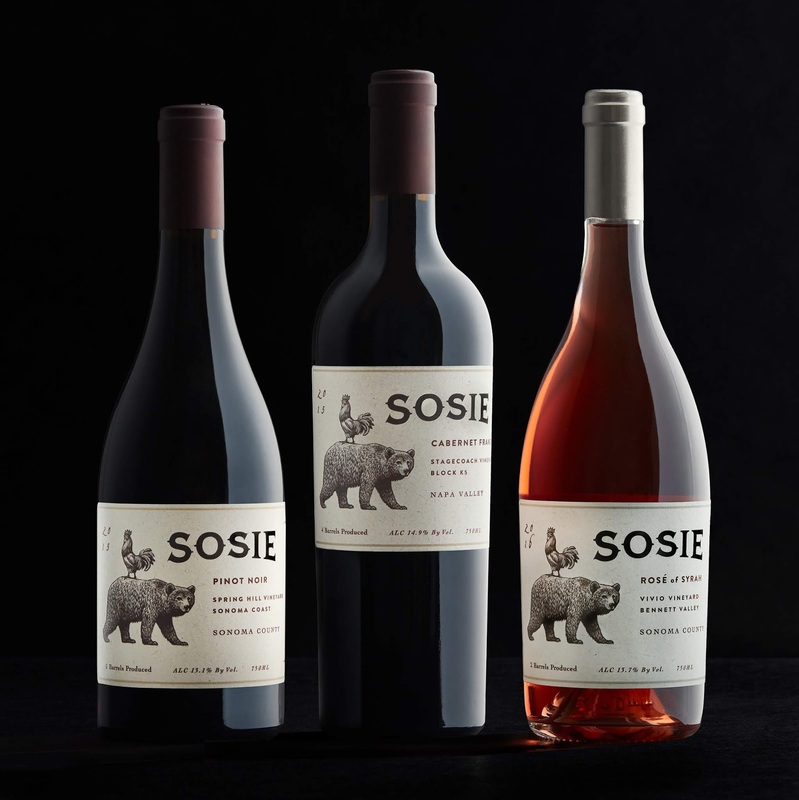 Wines that are their sosie.